The work of composer Louisa Nicklin encompasses both contemporary classical and popular music. A graduate of Te Koki New Zealand School of Music - having studied with Michael Norris and Professor John Psathas - Louisa has had works performed and recorded by professional orchestras and small ensemble groups. Based in Auckland, New Zealand, Louisa is an accomplished musician. Alongside classical composition, Louisa also writes and performs songs as a soloist and with the band No Girl. Louisa's work One (2017) was recently performed and recorded by the New Zealand Symphony Orchestra as part of the 2018 NZ Composer Sessions - organised by SOUNZ Centre for New Zealand Music, and recorded by RNZ Concert. In November 2016 her piece for orchestra and soloist, Moonlit Delirium, was premiered by the Shanghai Philharmonic Orchestra in China as part of Shanghai Conservatory of Music's 'Hearing China' concert. 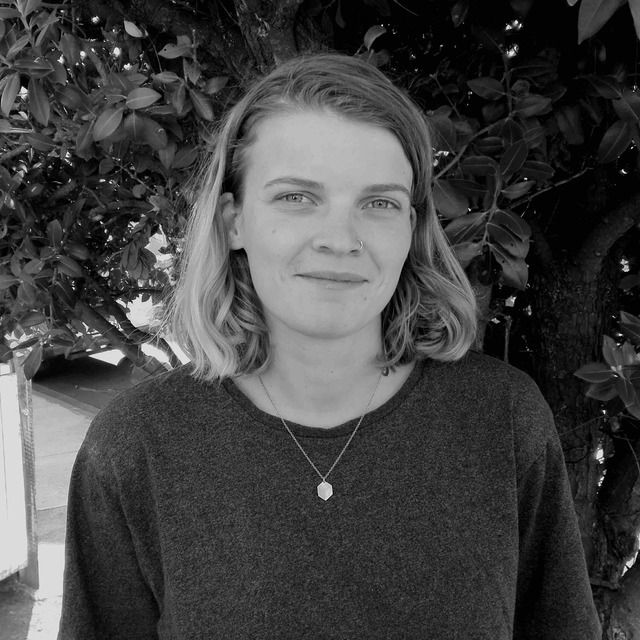 Louisa has been a finalist in the highly-coveted New Zealand Symphony Orchestra's Todd Corporation Young Composers Award on two separate occasions. In 2015 her piece Construals was one of 9 orchestral pieces selected, and in 2016 her piece (Ir)rational was one of 8 selected. In 2016 she was awarded the Matthew Marshall Prize for a Classical Guitar Composition for her work Locus (2016). Louisa's contemporary classical work explores the roles of psychological phenomena, patterns and processes in music.